Geology (from the Greek γῆ, gê, “earth” and λόγος, logos, “study”) is the science comprising the study of solid Earth, the rocks of which it is composed, and the processes by which they change. Geology can also refer generally to the study of the solid features of any celestial body. 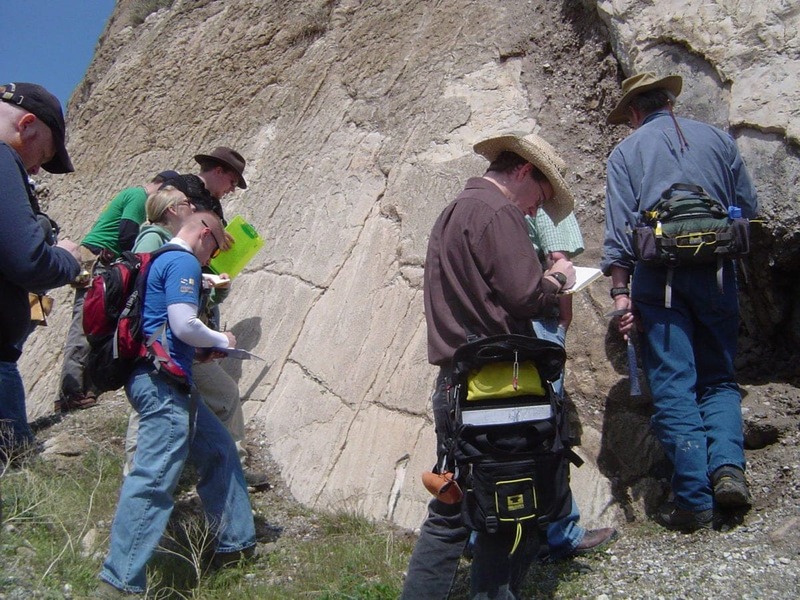 Geology gives insight into the history of the Earth, as it provides the primary evidence for plate tectonics, the evolutionary history of life, and past climates.